See what's happening over the coming months. You can add the full calendar, a filtered calendar or an individual event to your own calendar by clicking "Subscribe" or "Add to Google" at the bottom of the page. 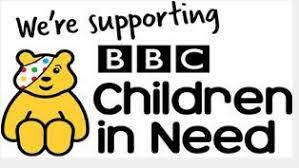 We are raising money for Children In Need by hosting a non-uniform day on Friday. Please make any donations online before the day. Thank you. 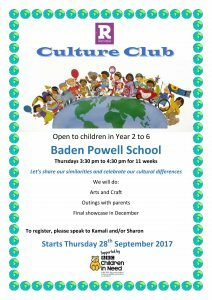 The school is now hiring the studio and the pitch for celebrations and events e.g. children’s birthday parties, christening, meetings, dance, sports or other events. Our five-a-side football pitch, is currently a venue for the Top Corner football league.